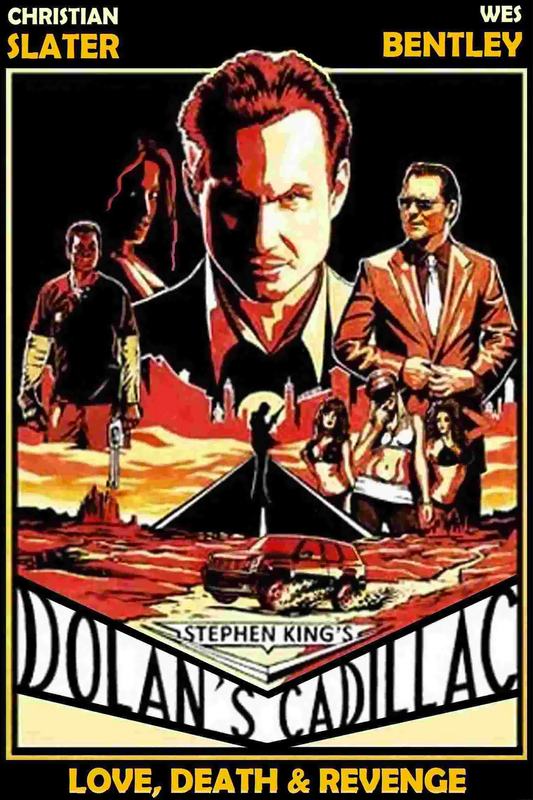 Dolan’s Cadillac is a feature film adaptation of a Stephen King’s acclaimed short story. Robinson (Wes Bentley) is a peaceful, law-abiding schoolteacher until his wife Elizabeth (Emmanuelle Vaugier) unexpectedly witnesses a murder. The executioner is Jimmy Dolan (Christian Slater), Las Vegas’ most ruthless and untouchable mob boss. Elizabeth agrees to testify, though anyone who confronts Dolan faces deadly consequences. Elizabeth is no different.